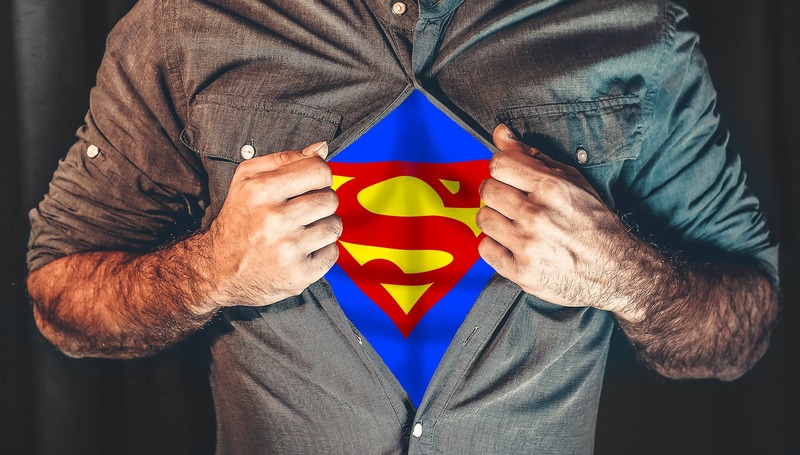 The power of leadership: What's your influential superpower? While growth is exciting for UK businesses, there’s no question that the world in which we operate is becoming more chaotic and challenging. Let’s face it, we are all being challenged to face change management in all aspects of the businesses. What many organisations fail to understand is how the power of growth is impacting their leadership styles. The question you need to ask yourself is how is your leadership style affected by growth? And, are you a HERO or a VILLAIN, in this case? All heroes have different powers, and all leaders have different leadership styles. But it’s for you to understand if the style you have adopted makes you a hero or a villain? When a hero acquires great power, will it be used for the greater good? Or will it be used for destructive ends? In many ways, the same is true in the real-life business world. Organisations need a leader to lead them to success, teach them the way and protect the team – not for the glory, fame or money, but for the reason being, they choose to lead – Yet that’s not always the case. Some people are born to be natural leaders and from an early age, they are willing to take charge of situations. Yet, we are all born with the potential to be heroic, if nurtured. That being said, you must nurture the skills necessary to be a leader in your career. True leaders are not heroes. True leaders create heroes. Typically, when we picture a hero, we see someone putting on a cape to go save the day. In this case a suit jacket, but in the end, the only thing saved is their ego. As we don’t live in a fictional world, it’s important for organisations to take a new approach on the way we lead, one that fits in the world we live in. In an age of disruption, we need heroes to help navigate change. Leadership and management are often mistaken as the same thing… don’t worry, confusion is common, and the difference is managers try to be heroes, leaders make heroes of everyone. Don’t underestimate the power of allies, no hero can fight alone. The real heroes are those who empower others to make decisions, take action, gain knowledge and create a legacy of service. Heroic leaders inspire others and provide access to information. A true hero encourages innovation, nurtures the success of their people and drives continuous growth. You may be an ally today, but you could be a superhero tomorrow. Yet, organisation spend little time and investment in leadership development programs. Organisations should be focusing on developing their people by exploring IoD Leadership for Directors to help rise to the challenges of the business world and create their own opportunities for heroism. To answer the most important question of all: what is the need for these programs and what outcome will be seen? Being a heroic leader isn’t necessarily about possessing the most power, unlike villains. It’s about their motivation, drive and how they utilise their skills and powers for the greater good, to continually power your business to success. Time to go be a hero!